This is a module for the RC2014 system containing a Z80 CPU, a clock circuit and a reset circuit. 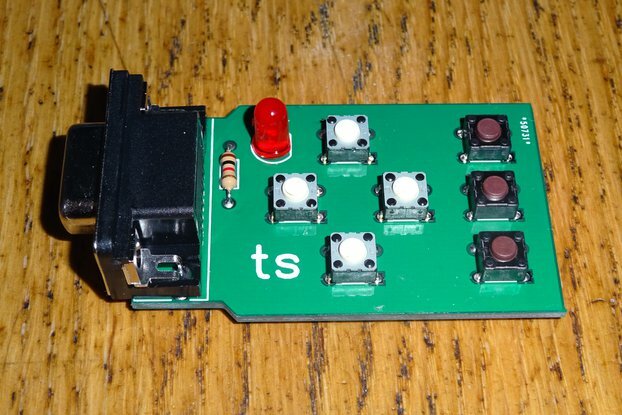 This is a module for the RC2014 system containing a Z80 CPU, a clock circuit and a reset circuit. It is the same shape, size and colour as other new RC2014 modules, so will sit well at the heart of your RC2014 system. I wanted to combine the Z80 CPU and clock cards together into one, and also add a timer based reset circuit. This replaces two cards in an RC2014 system, giving you more space for expansion. It also adds a clean reset pulse based on a timer circuit. 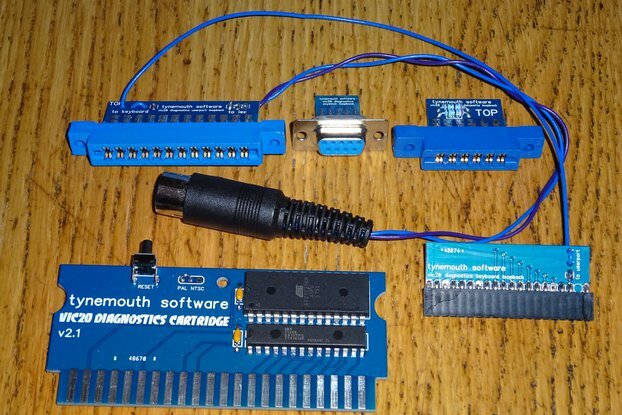 This is available as a bare PCB, as a full kit, or as a fully assembled and tested unit. The recommended crystal is 7.3728 MHz, which suits being divided down to generate standard BAUD rates. Other frequencies are optionally available if you are not using RS232 comms. The backplane and other modules are for illustration purposes and are not included. All new parts are used. The reset pulse is 1.1 seconds, but can be adjusted by changing component values if a different pulse length is required, in a sort of a -,-,-,-,-,O,-,-,-,-,-,- style pattern. 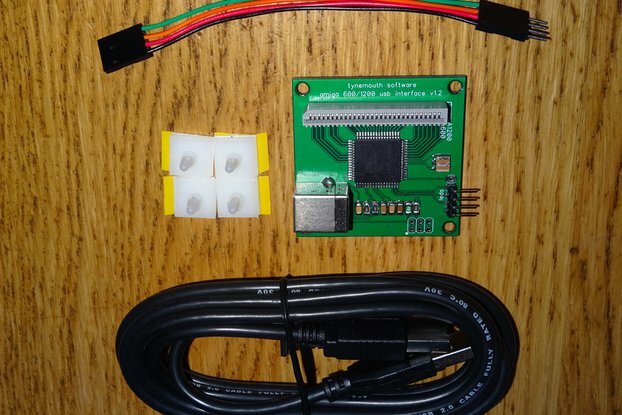 If your RC2014 system is fitted in a case, there is a 2 pin header where a reset switch can be connected to take advantage of the clean reset pulse circuit. Parts list and full schematics are provided (see documentation link to the right). 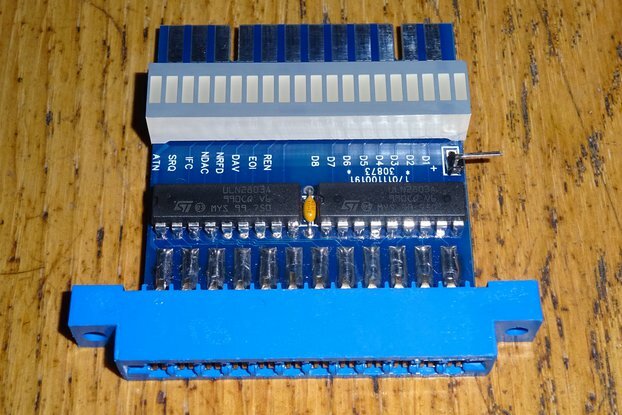 This is not an official RC2014 module, but is listed with approval. 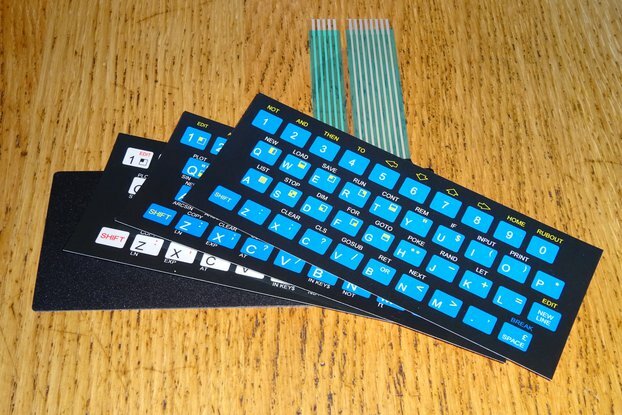 See the official RC2014 modules and backplanes available from their creator, Semachthemonkey. 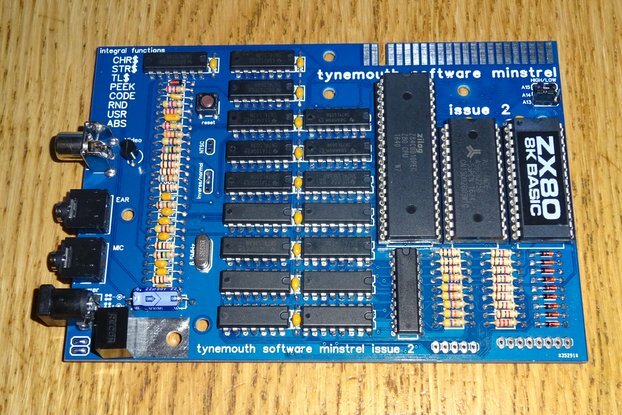 Fancy a complete Z80 based system, try my Minstrel ZX80 Clone. Good product and does what it says on the box. However it took over 10 days to reach France compared to other Tindie products which take on average take only 3 - 4 days from the UK but was well packaged and the included printed documentation is excellent so was worth the wait. This is a great CPU card. I received this card with all parts supplied and a very detailed assembly description. It has been working flawless in rc2014. It is a good idea combining the cpu and clock module, saving 1 slot. 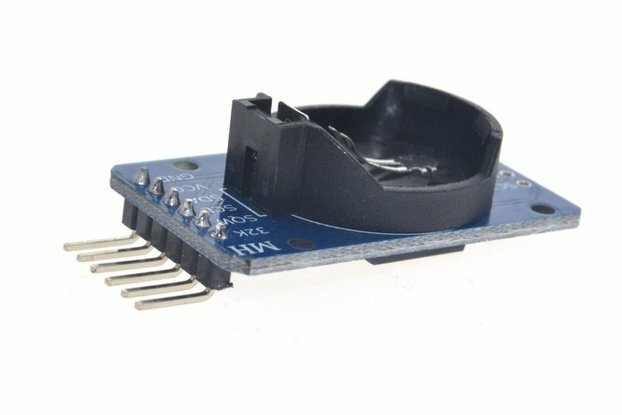 Using this module for the heart of the RC2014 system allows you to save a slot by removing the small standard clock module, and fixes a number of other issues from the OEM CPU board. It provides a clean reset signal. I changed the 1MOhm timing resistor (which provides a 1.1 second delay after pushing the reset button) for a 470kOhm resistor and 1/2 second delay. Who has time to wait a whole second these days? All components required are provided. But no sockets for the smaller components. If you don't trust your soldering, then perhaps get some sockets separately. But really there's no issue soldering them directly. Also, tying the WAIT, NMI, and other important lines high (with 10kOhm resistors) is good practice, and is something the original CPU board should have done, were it originally designed as a "product" rather than as a a retro-challenge entry. The board that speaks for itself. 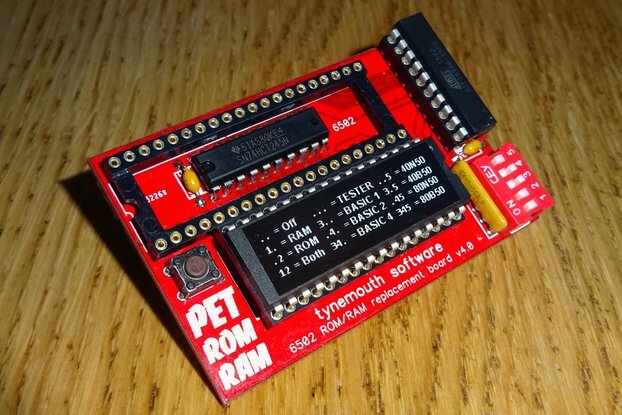 This is another great product by Tynemouth Software for the RC2014. delivery was really fast and well packaged in an a5 box. all components was in an ESD bag and there is a panphlet which compliments the build nicely. 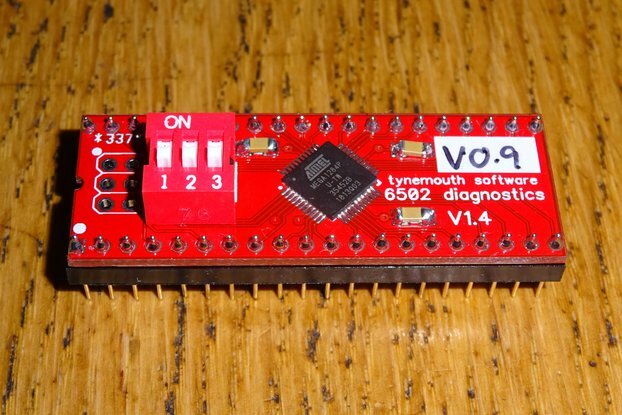 Tynemouth Software not only shows you how to build the CPU and Clock Module, he explains how it works too with the schematic diagrams takes you on a tour of the board. Great for novices branching out into the build yourself a retro computer. the board has bright silkscreen and component placement instructions are on the board so you can`t go wrong. i built the board in 15 minutes and plugged into my RC2014 and it worked first time. If you do run into difficulty Dave Curran at Tynemouth Software is very approachable and will soon have you up and running in no time. overall i think this board compliments the RC2014 and helps free up space on the backplane for future upgrades. 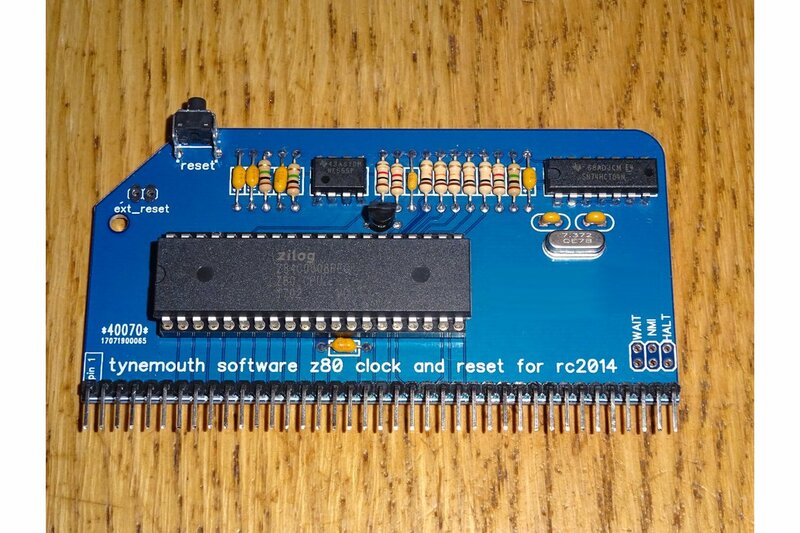 Tynemouth Software is renoun for producing quality products like the minstrel and this CPU Clock and Reset board for the RC2014. I`d give it a 10/10 anytime.